By 2050, climate change will increase nutrient loads to the Baltic Sea by 4-10 % for nitrogen and 6-20 % for phosphorus at a regional scale, although this will vary significantly between catchments. Regional changes to societal activities (e.g. land use and agriculture) can have effects that are as important as climate change. Policy making and management of these activities are pivotal to determining whether nutrient loads will be reduced or increased. Spatially differentiated strategies that are adapted to the natural conditions of a particular area make it possible to significantly and efficiently reduce nutrient loads without reducing agricultural productivity. At a catchment level, we can determine spatial differences in the nitrate reduction potential of groundwater and surface water systems with reasonable certainty. However, to obtain the full benefits of a spatially differentiated approach, we need detailed information at a local (field/stream) scale which is less reliable. New approaches like spatially differentiated regulation should be implemented in alignment and with due respect for regional governance structures and socio-cultural traditions. 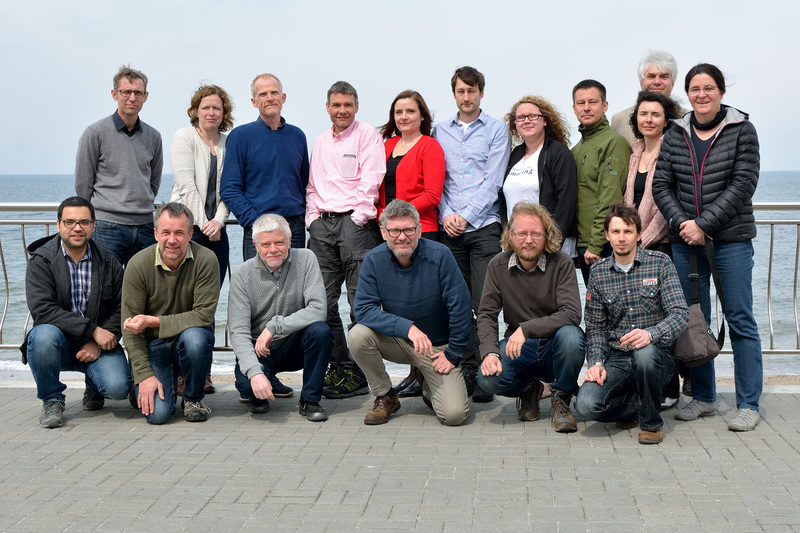 The project receives funding from BONUS, the joint Baltic Sea research and development programme (Art 185), funded jointly from EU and from Innovation Fund Denmark, The Swedish Environmental Protection Agency (Naturvådsverket), The Polish National Centre for Research and Development, The German Ministry for Education and Research (Bundesministerium für Bildung und Forschung), and The Russian Foundation for Basic Research (RFBR). BONUS Soils2Sea is part of a cluster of BONUS Projects.